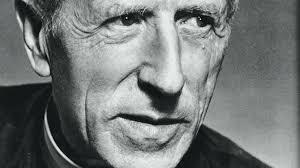 The American Teilhard Association explores and builds on the life and work of Pierre Teilhard de Chardin. Since its foundation in 1967, is committed to making the thought and vision of Teilhard more widely available. “Geologian” rather than theologian, Thomas Berry has inspired countless individuals, organizations and institutions to rethink their relationship with the universe and with our planet. His work and influence spans this entire site. 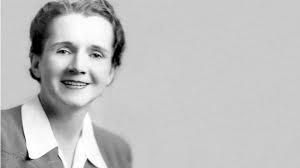 A marine biologist and nature writer, Rachel Carson catalyzed the global environmental movement with her 1962 book Silent Spring. Outlining the dangers of chemical pesticides, the book led to a nationwide ban on DDT and other pesticides and sparked the movement that ultimately led to the creation of the US Environmental Protection Agency (EPA). 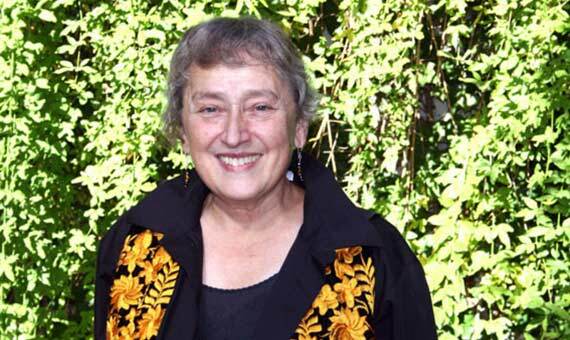 Lynn Margulis was an eminent American evolutionary biologist. Her serial endosymbiotic theory (SET) of eukaryotic cell development overturned the modern concept of how life originated on earth. She argued that different types of bacteria, through “symbiogenesis”, formed more complicated single organisms.